NORTH AMITYVILLE, Long Island (WABC) -- Suffolk police are looking for help identifying a man whose body was found in December. The body was found Dec. 30 in a wooded area just north of the Southern State Parkway and west of Route 110 in North Amityville. 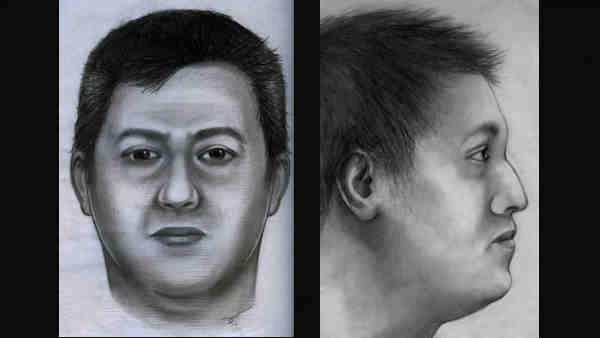 He is described as Hispanic, between 25 and 40 years old, between 5 feet 3 inches and 5 feet 8 inches tall, with black hair. He was wearing three-quarter length denim shorts and white Nike sneakers. Detectives do not believe the man was the victim of foul play.